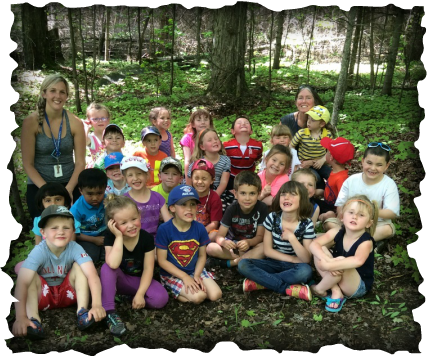 Welcome to "The KB Curious Garden", a website and blog about our daily adventures and learning experiences in our Full Day Kindergarten program at Archie Stouffer Elementary School. Please browse through the tabs at the top of the page to enjoy more photos and learn about our Kindergarten Program in more detail. We hope this will help provide a glimpse into your child's days at school and provide you with the necessary prompts to engage your child in conversation about their daily adventures in KB.